The drive to seek new technologies and desire to obtain contracts requiring ever-closer tolerances has allowed Weldmac to maintain its position as a premier supplier of metal fabricated assemblies. 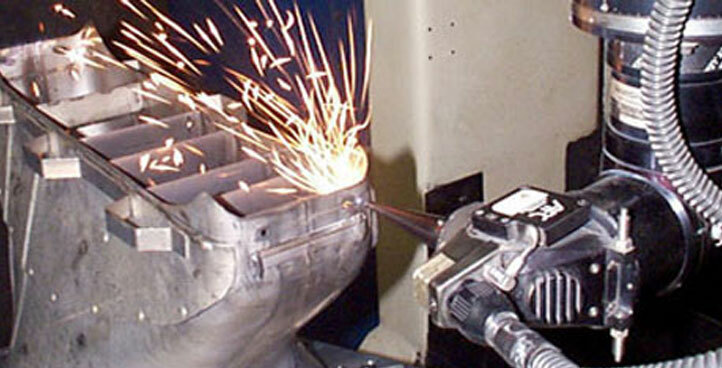 Weldmac has developed a comprehensive set of capabilities throughout the manufacturing process. 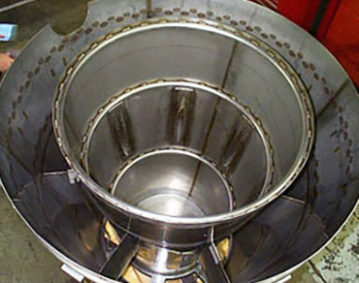 Weldmac has the capability and experience to tackle even the most demanding metal fabrication assemblies. 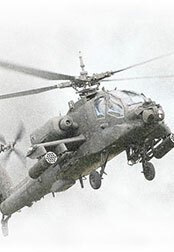 Leading manufacturers and the U.S. military seek out Weldmac for their most challenging projects. Weldmac’s sheet metal capabilities are one of the key components of it’s manufacturing process. Combined with the operator’s expertise, the diversity of equipment creates a valuable compliment to Weldmac’s other in-house metal fabrication capabilities. Weldmac’s precision welding capabilities are the foundation of it’s success and growth over the last 50 years. 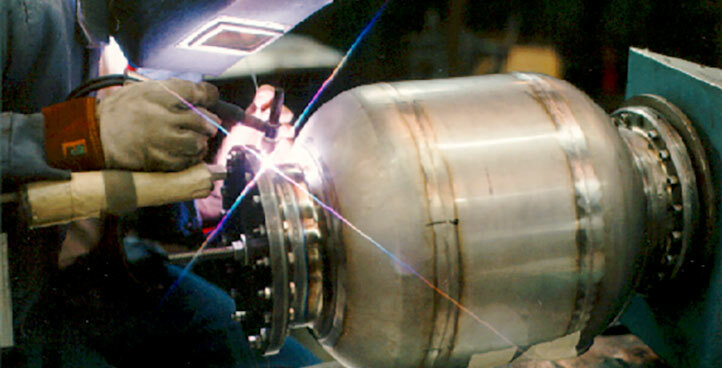 Weldmac’s weld shop has evolved to meet ever higher needs and expectations of it’s clients. 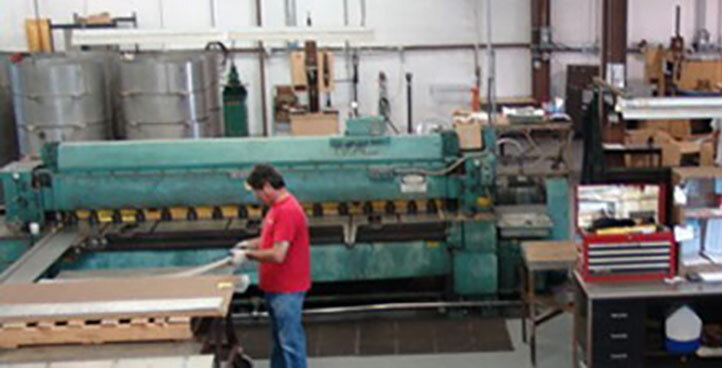 Weldmac’s machine shop is a cornerstone of the manufacturing process. Combined with the operator’s expertise, the diversity of equipment creates a valuable compliment to Weldmac’s other in-house metal fabrication capabilities. Weldmac operates several state of the art lasers as part of the manufacturing process. 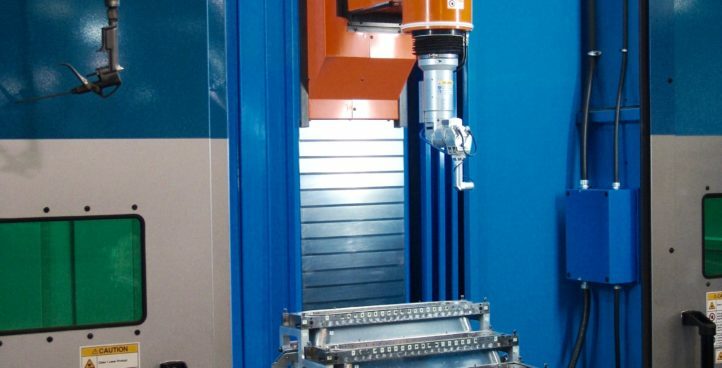 Combined with the operator’s expertise, the high precision offered by this equipment creates a valuable compliment to Weldmac’s other in-house metal fabrication capabilities. Weldmac holds both industry and individual company certifications. 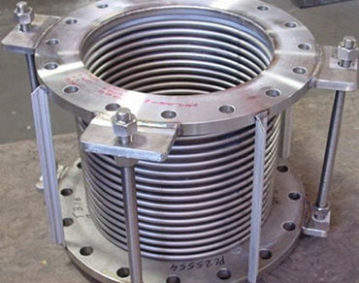 Weldmac is also capable of obtaining additional certifications as jobs require. 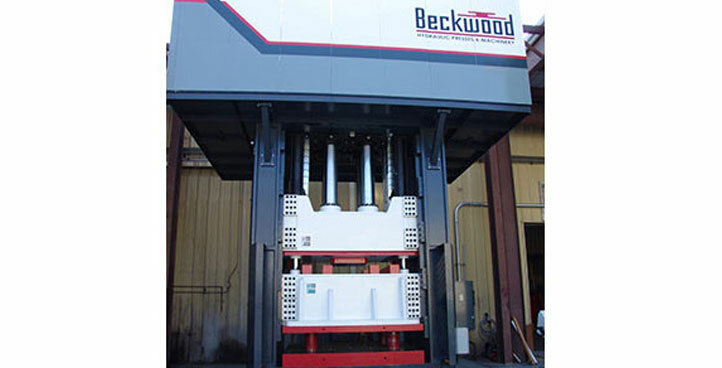 Weldmac utilizes the latest technology to streamline the manufacturing process at every stage. 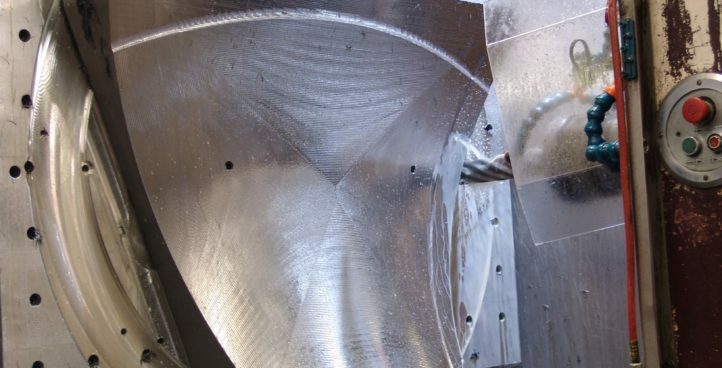 The use of computer-aided design (CAD) and computer aided engineering (CAE) virtual modeling software allows Weldmac to simulate the production and assembly of any metal fabricated component. Weldmac’s commitment to quality goes beyond the inspection of finished parts. From purchase orders to shop travelers, onto first article requirements of assembly details, Weldmac’s quality department is involved in the entire process. 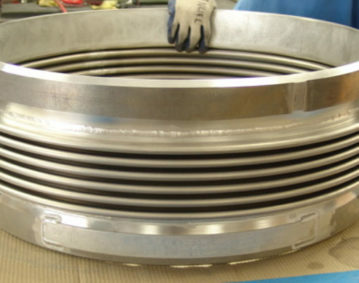 Power Generation Weldmac serves the power generation market. Weldmac Manufacturing Company is a major supplier of sheet metal, machined and welded assemblies for the aerospace industry. 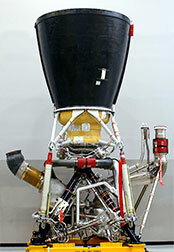 Top companies look to Weldmac to construct assemblies and sub-assemblies to meet the rigors of space travel. 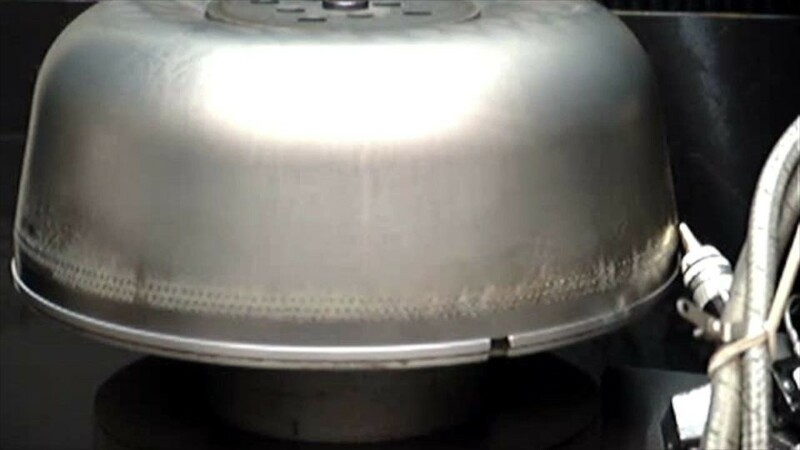 The Weldmac team applies it's philosophy and approach to research in order to create metal bellows to the highest possible standards. 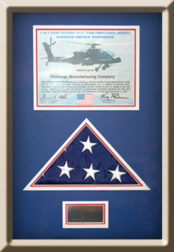 In 2009, Weldmac received this citation for our contributions to the Army’s Apache program. We were honored to receive this kind of recognition directly from the U.S. Army. 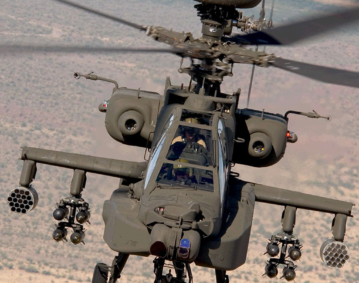 Weldmac is proud to play a part in enhancing the safety of our fighting men and women in our armed forces. “As we near the fulfillment of the RS-68 Lot 1 engine contract, Boeing Canoga Park would like to express our sincere thanks for the hard work, dedication, and quality hardware delivered to us over the last several years by Weldmac. 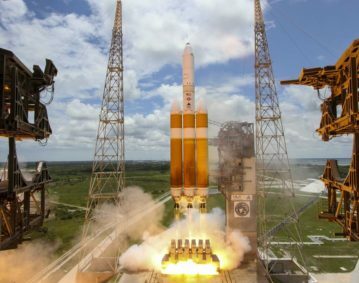 This outstanding performance has led to four flawless launches of America’s newest space launch vehicle, the Delta IV.